Is your family life not what you envisioned? Are you worried all the time about the next crisis on the horizon? When you have a child who is struggling, you try everything you can but often it doesn’t seem to work (or at least, not for very long). Navigating everyday situations, from the classroom to the playground, can go from overwhelming to impossible when a child has extra needs. It can be scary to reach out to a therapist; you want to find someone who you really connect with and can help you and your family make a lasting change. 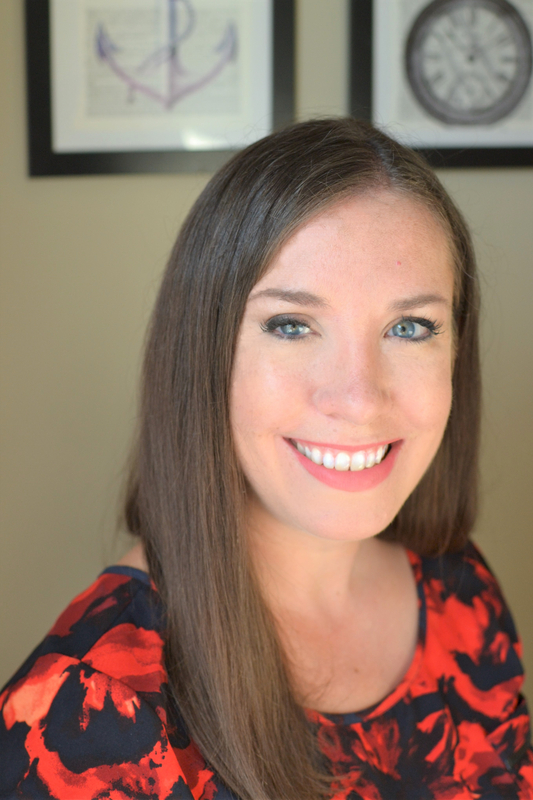 I have many years of experience working with individuals, children, and families and specialize in working with “mommy burnout”, Autism/Developmental Disabilities, Social Difficulties/Phobias, and Anxiety. 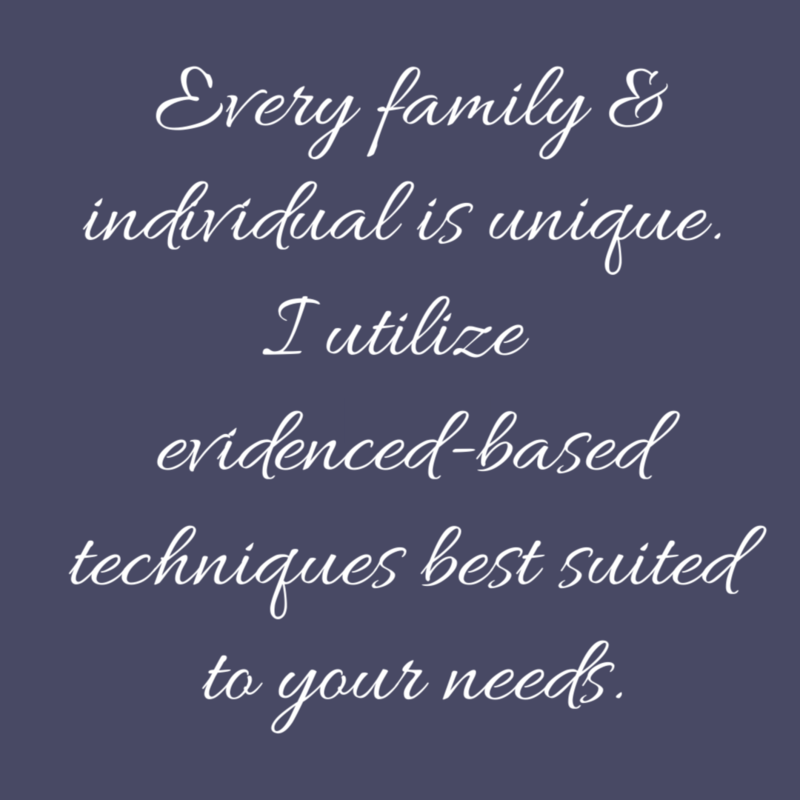 Every family and individual is different and unique and I utilize the evidenced-based therapy techniques best suited to your needs, designed to start seeing results in just a few sessions. In addition to individual and family therapy sessions, I offer parent coaching for families of children/teens with executive functioning issues, behavioral issues, and/or developmental disabilities. It doesn’t have to be this way! Together, we can create a custom plan to get you and your family’s life back on track. I am here to help. Together, we can create true and lasting change and create the life you have always wanted. I am a Licensed Clinical Social Worker with a Masters Degree from Rutgers University. I have experience working with children, teens, adolescents, families, and adults in many settings. I also work with Intellectually/Developmentally Disabled clients and their families. I am so excited to join the Verus Team!